Get out the paper bag and breathe into it slowly. Today's news is sure to cause a set of the vapors in many. Paradox has announced a sequel to one of the world's most beloved RPGs of all time. 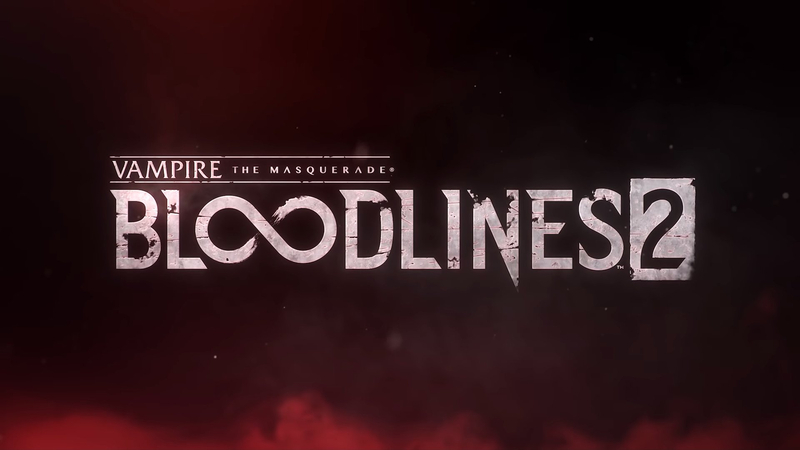 Vampire: the Masquerade 2 Bloodlines is coming to PlayStation 4, XBox One and PC in early 2020! The news is so big, in fact, that preorders for the PC version are already open. You can score one of three different versions, each with its own package of in-game goodies. Prices are $60, $70 and $90.